WE TAKE PRIDE IN MIXING OUR OWN FLAVORS USING THE FRESHEST INGREDIENTS AS WELL AS MAKING PREMIUM BLOCK ICE JUST LIKE YOU WOULD FIND ON THE ISLANDS! 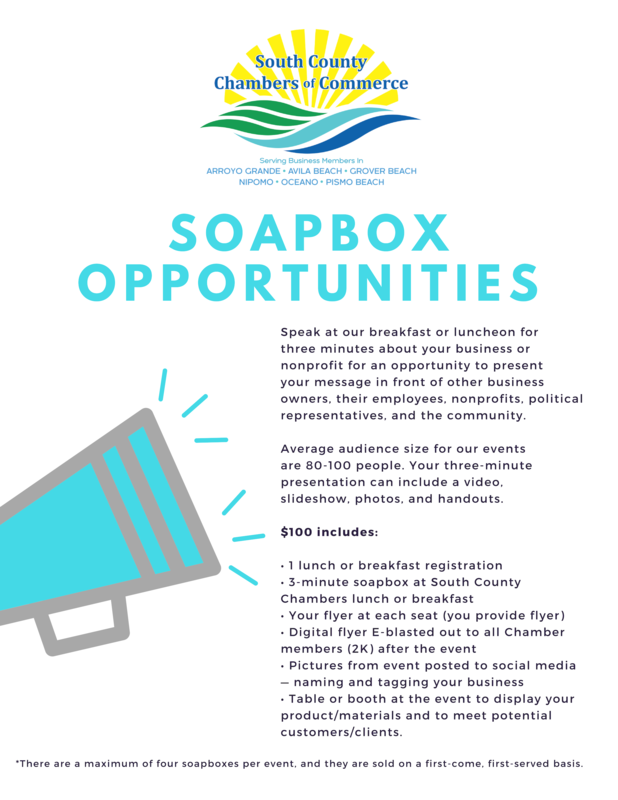 THEY SAY LOCATION, LOCATION, LOCATION...SO WE DECIDED TO BRING THE LOCATION TO YOU! 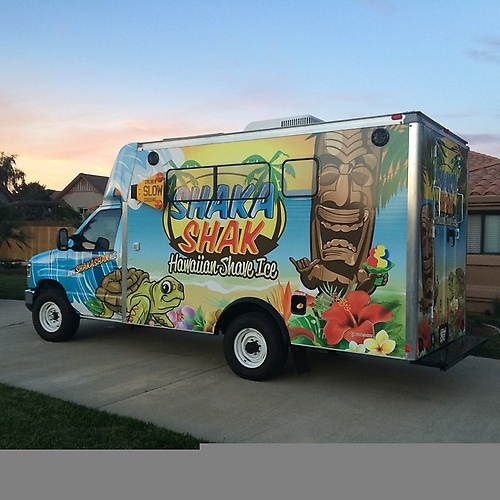 SHAKA SHAK SPECIALIZES IN EVENTS SUCH AS SCHOOL FUNDRAISERS, PARTIES AND YOUTH SPORTS WHERE WE DONATE A PERCENTAGE OF SALES BACK TO A LOCAL LEAGUE OR TEAM.